10 April 2019 an employee of the organization Department of the city of the Bulgarian Museum-reserve of A. R. Abdrakhmanova 6 And class MBOU “the Bulgarian average comprehensive school №2” carrying out information activity “let’s Go!”dedicated to the International Day of aviation and cosmonautics. On April 12, the whole world celebrates this memorable date, which reminds us of the first manned space flight in 1961. 108 minutes, lasted for the space flight of Yuri Gagarin. In our days, when committed many months of expedition to orbital space stations, it seems very short. But each of these minutes was the discovery of the unknown. Gagarin’s flight proved that man can live and work in space. So there was a new profession on Earth – an astronaut. During the event, students with the help of an interesting presentation, as well as a small video about the famous dogs-conquerors of outer space plunged into the history of space. Students learned the names of famous scientists and cosmonauts who have made an invaluable contribution to the development of space science. The children actively participated in the lesson, answering questions and sharing their knowledge about cosmonautics and the Universe. 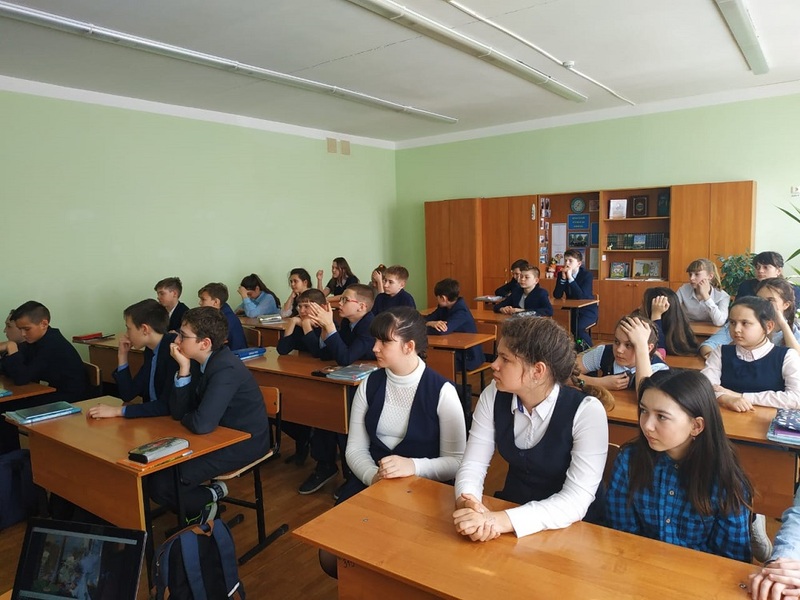 At the end of the lesson, students received small gifts – pocket calendars for 2019 with the image of space and Yuri Gagarin.